We are heading back to the great state of Indiana! This year’s reunion dates are August 25-27, 2017. 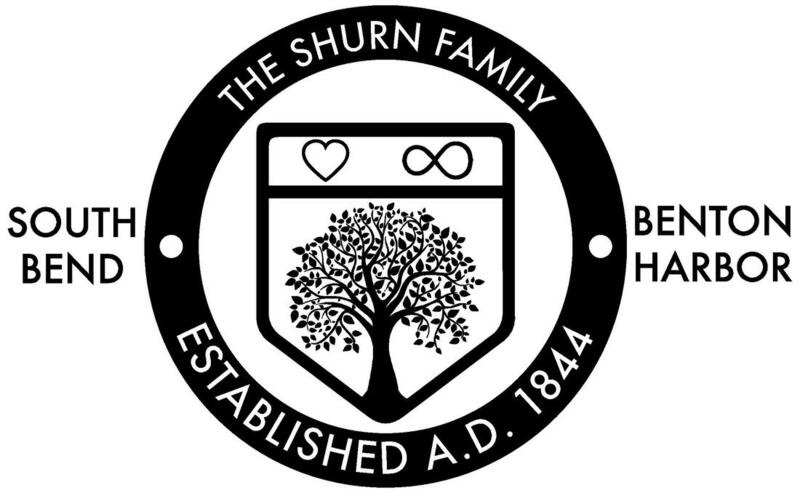 The theme for the 67th Annual Shurn Family Reunion is “Proud of Our Roots.” The South Bend Chapter is working hard to plan a weekend of BOLD, NEW activities. The reunion headquarters will be: Waterford Estates Lodge, 52890 SR 933 North, South Bend, IN 46637. Room Rates are $99.00 per night (Single, Queen or 2 Double Beds). The room rate includes continental breakfast for each room. The cancellation policy for individual reservations is 24 hours prior to arrival to avoid one night’s room and tax charges being applied. Check-in time is 3:00 p.m. and check-out time is 12:00 noon. The Shurn Family Reunion hotel room block will be held until Tuesday, July 25, 2017. You can make reservations by calling the lodge directly at (877) 783-8496. You must identify yourself as a member of the "Shurn Family Reunion" to get block pricing. Block pricing IS NOT available online.